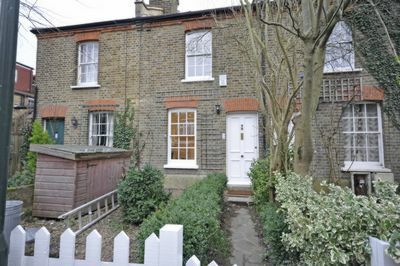 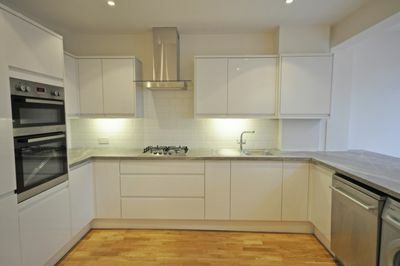 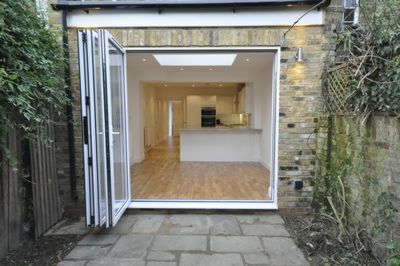 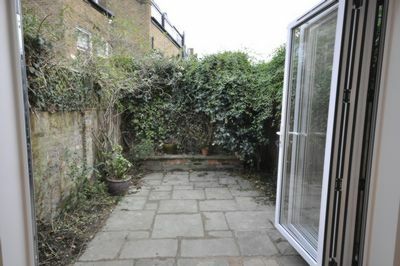 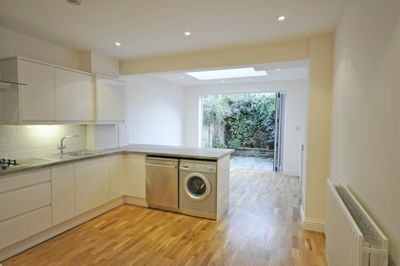 A stunning two bedroom cottage on this quiet Barnes passageway, ideally located just a stone's throw from Barnes Bridge rail station, the River and the Village, and lovingly refurbished throughout. 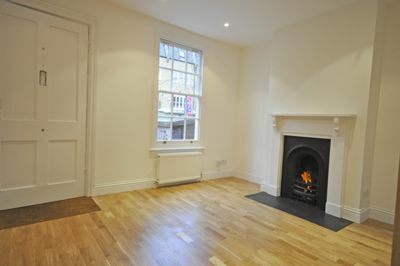 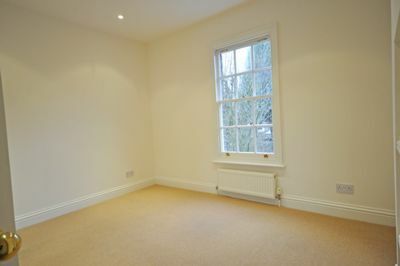 The ground floor comprises a pretty sitting room with gas fire, downstairs cloakroom, a brand new modern kitchen open-plan with second reception room with an abundance of light provided by a large skylight, and concertina doors to a delightful paved garden. 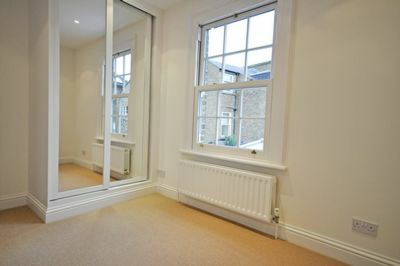 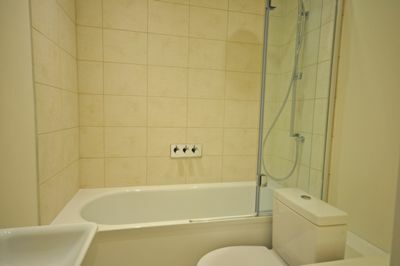 Upstairs are two good size bedrooms, both with in-built wardrobes, and a quality modern bathroom with bath and shower over.